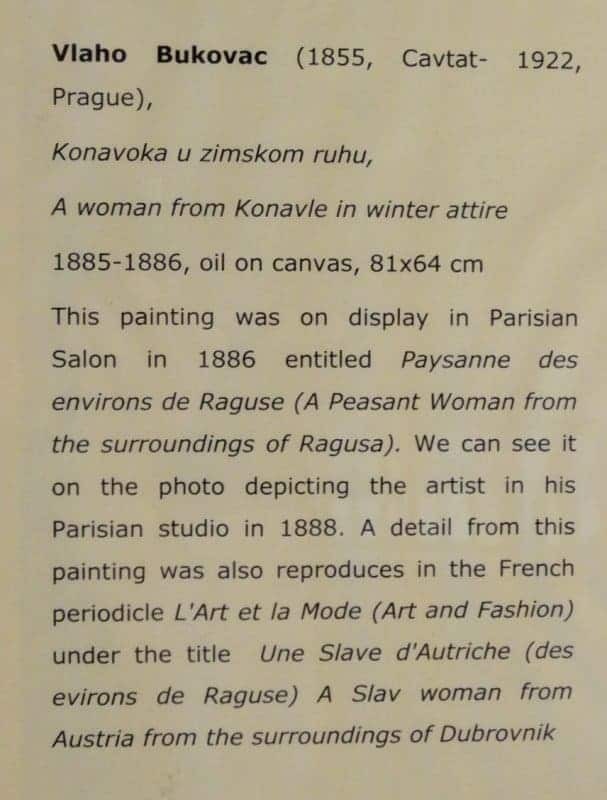 In the Ethnographic Museum in Cilipi hangs this portrait of ‘A peasant woman from the surroundings of Ragusa’ (Ragusa being the old name for Dubrovnik). 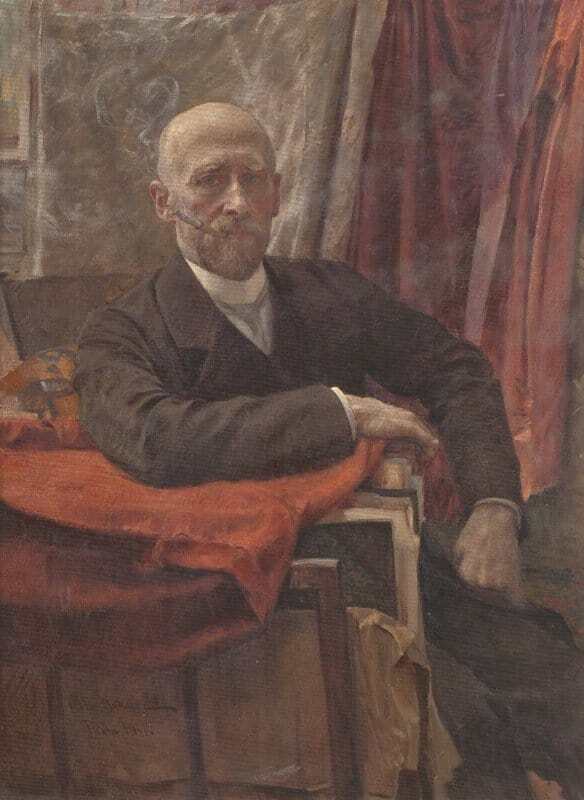 I hadn’t heard of Bukovac before. 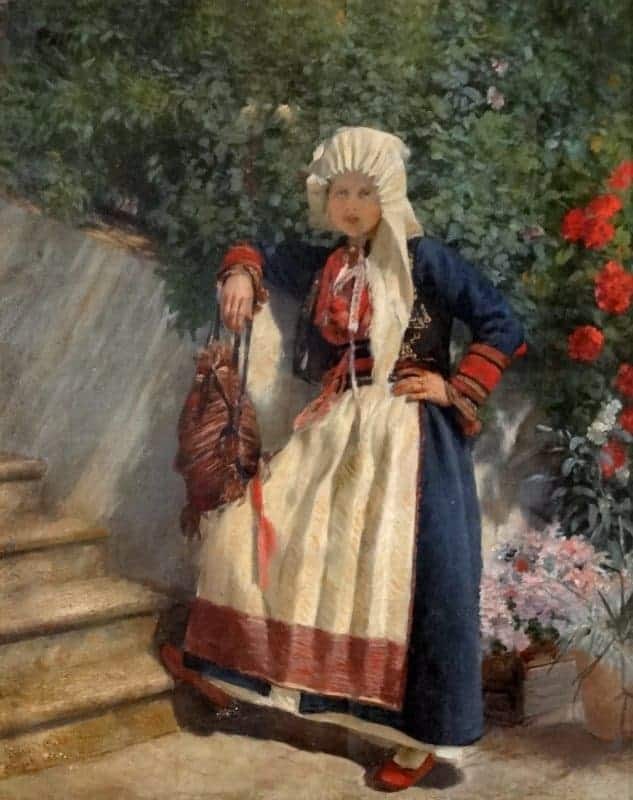 I liked this picture, of course, because of the depiction of colourful folk dress, and the sunlit setting. 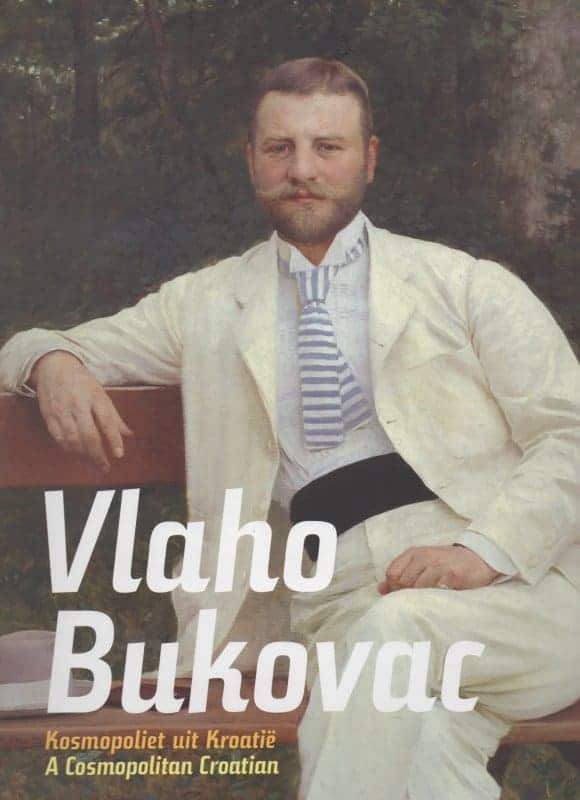 We later saw a few other works by Bukovac in the Art Gallery in Dubrovnik, and I have since found out more about him from this book (text in Dutch and English), published to accompany an exhibition in The Hague in 2009/2010. 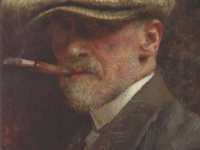 Bukovac was born in 1855 in the small town of Cavtat, on the coast between Dubrovnik and Cilipi. 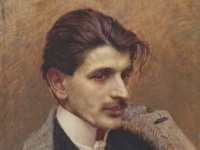 His birth-place is now a museum devoted to his life and art. 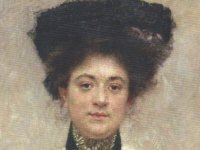 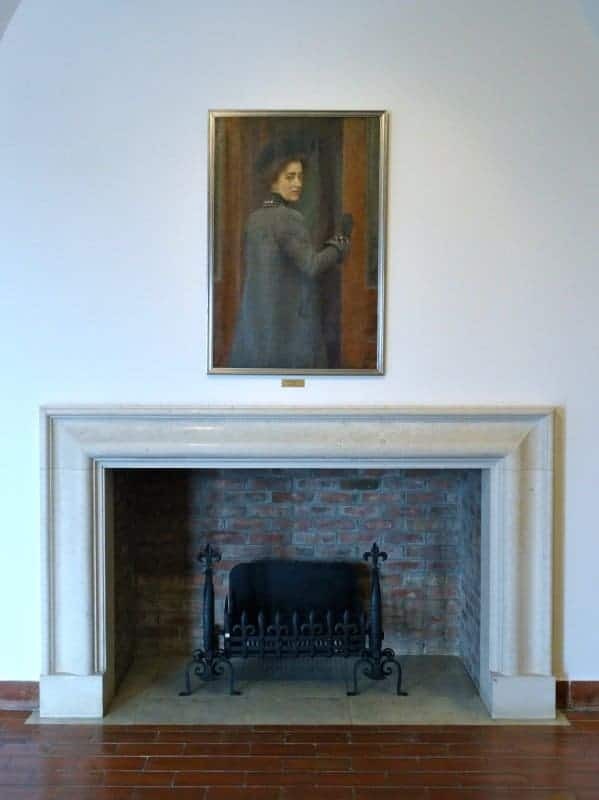 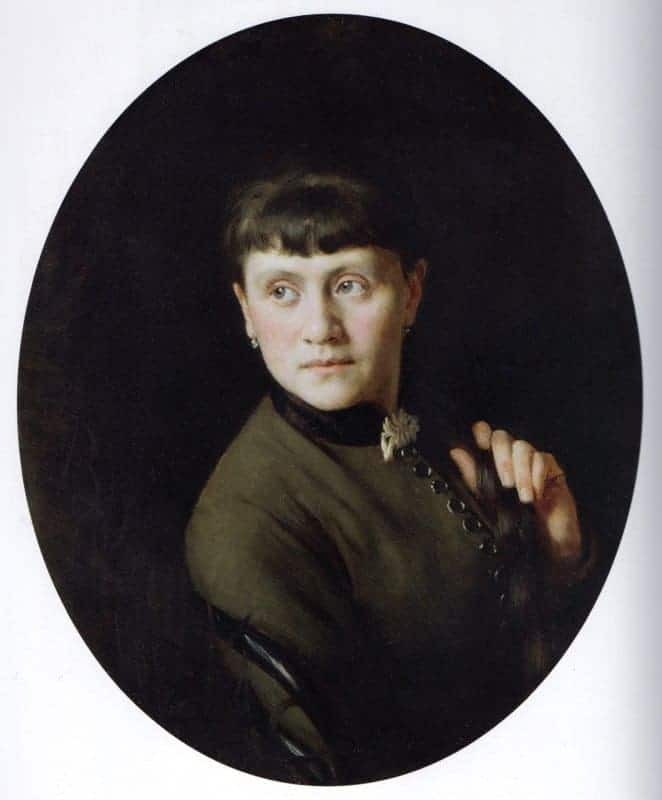 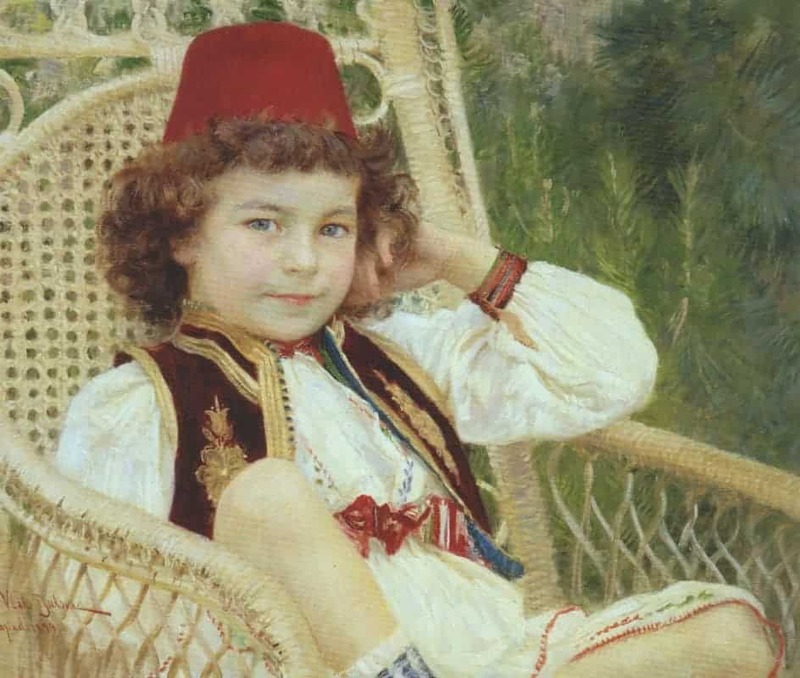 The museum’s website contains a lot of biographical information and a virtual tour of the house, with its distinctive painted interiors, done by Bukovac as a young man. 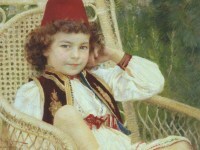 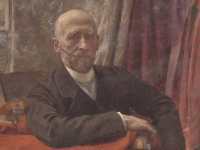 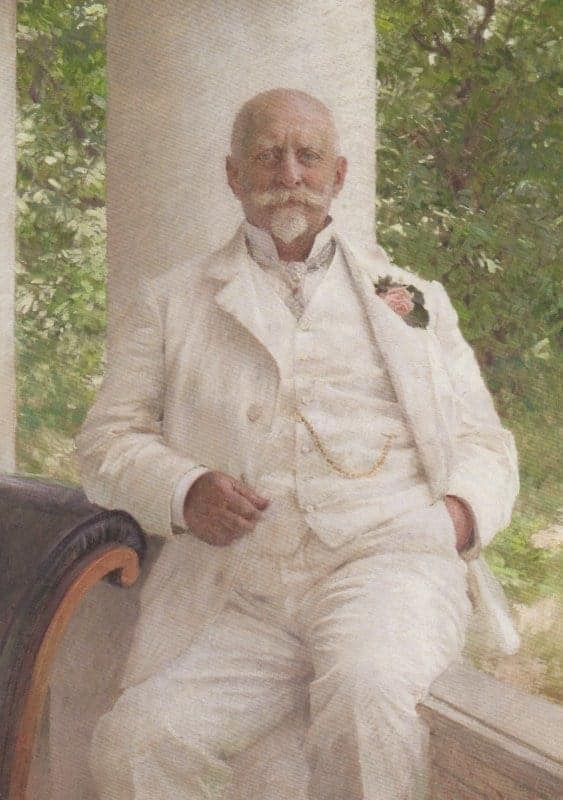 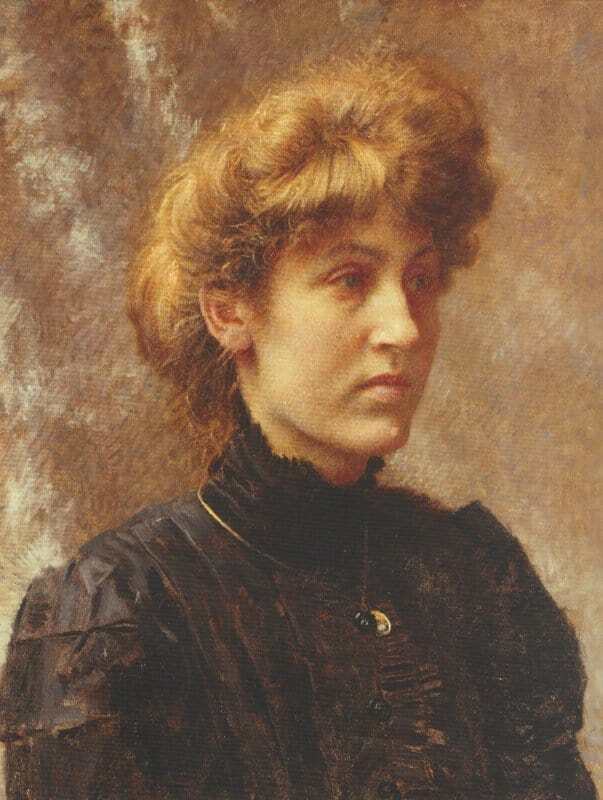 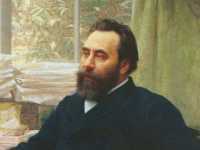 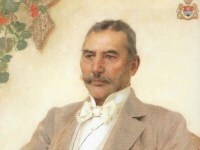 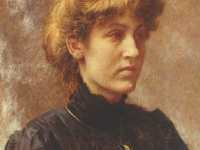 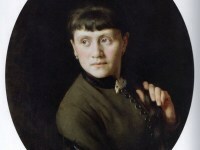 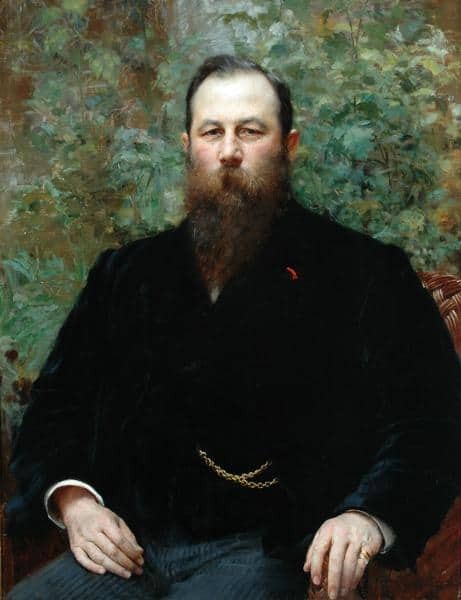 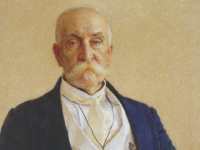 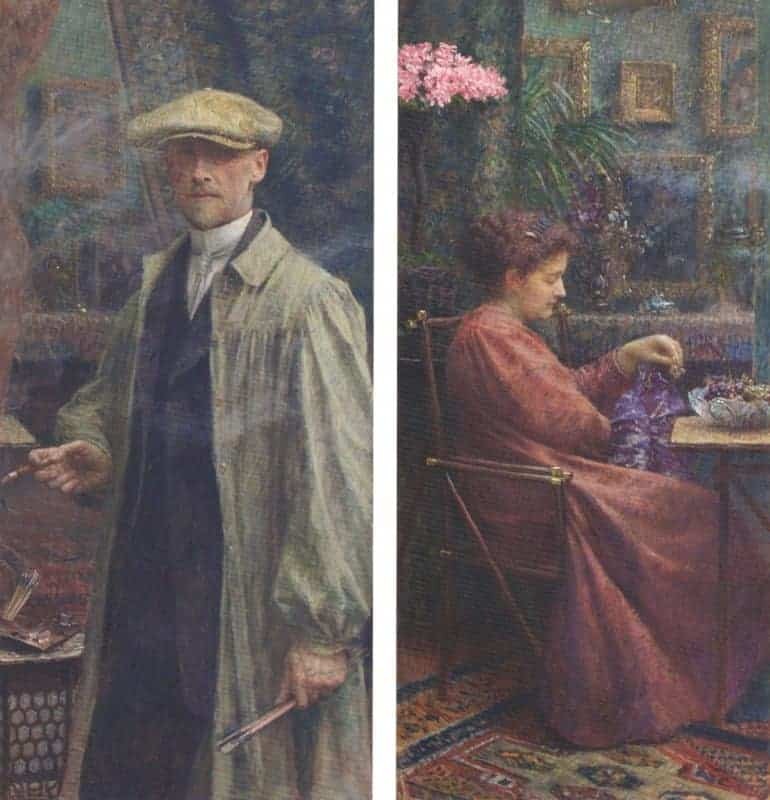 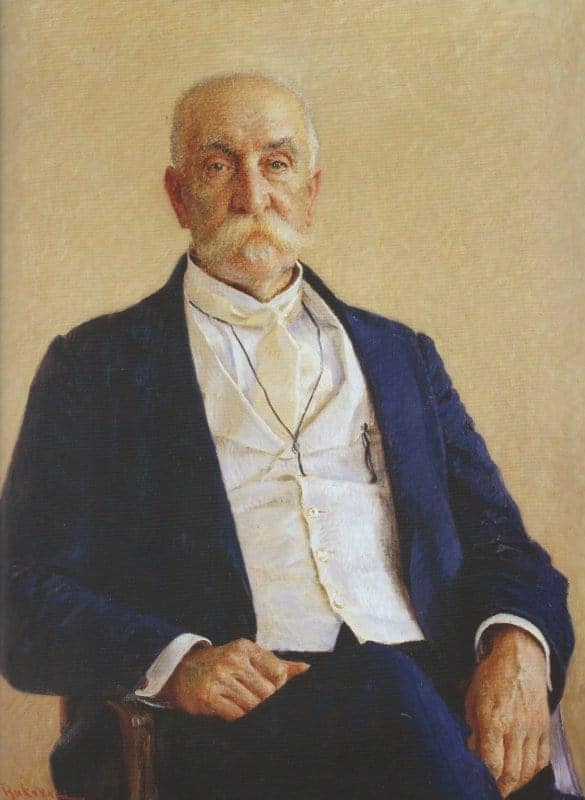 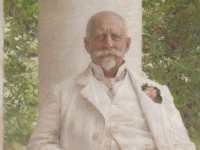 Around 1890, Fox invited Bukovac to stay at his home in Harrogate and to paint a series of family portraits. 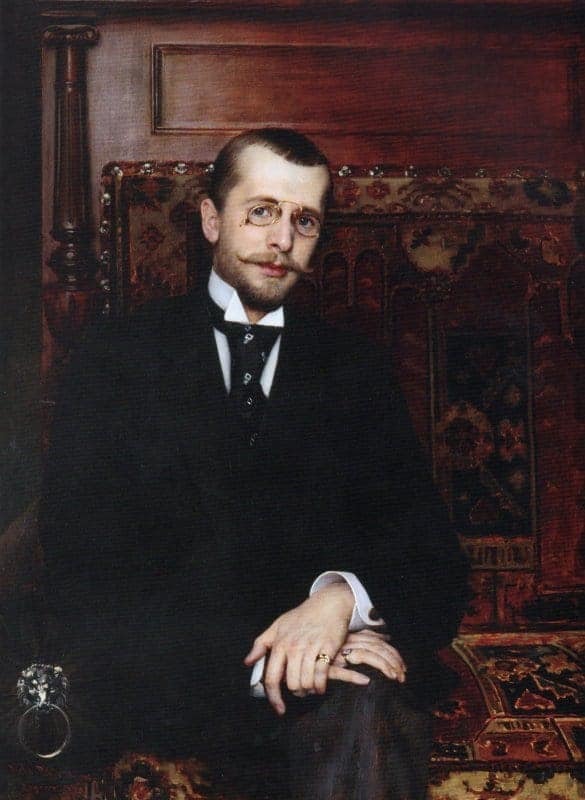 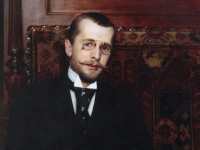 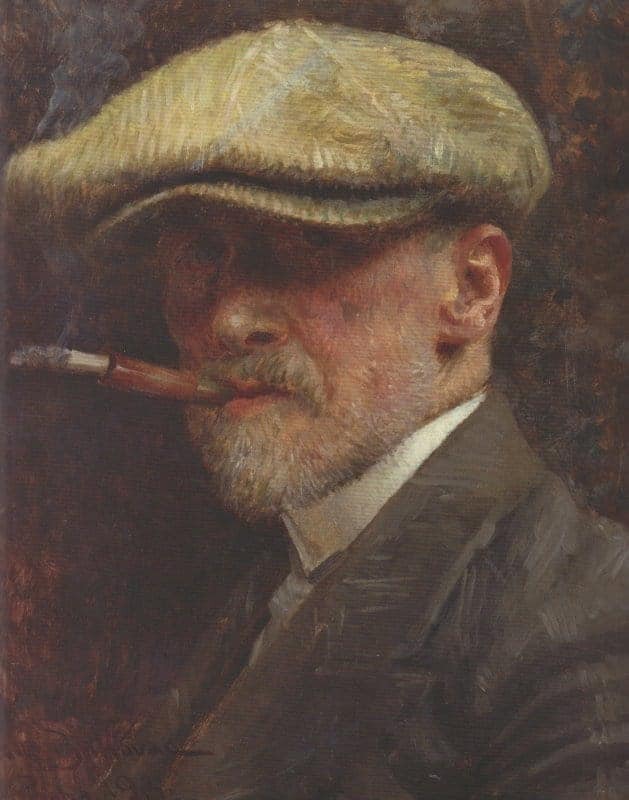 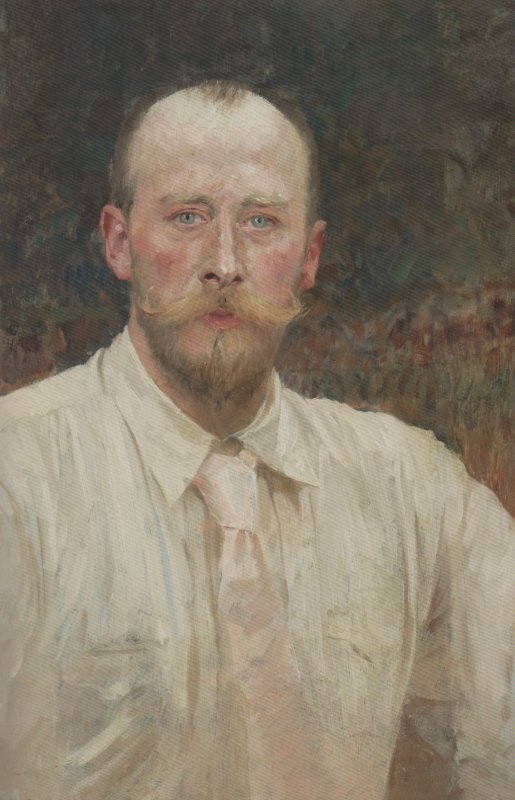 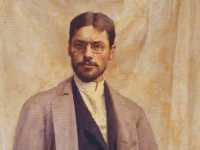 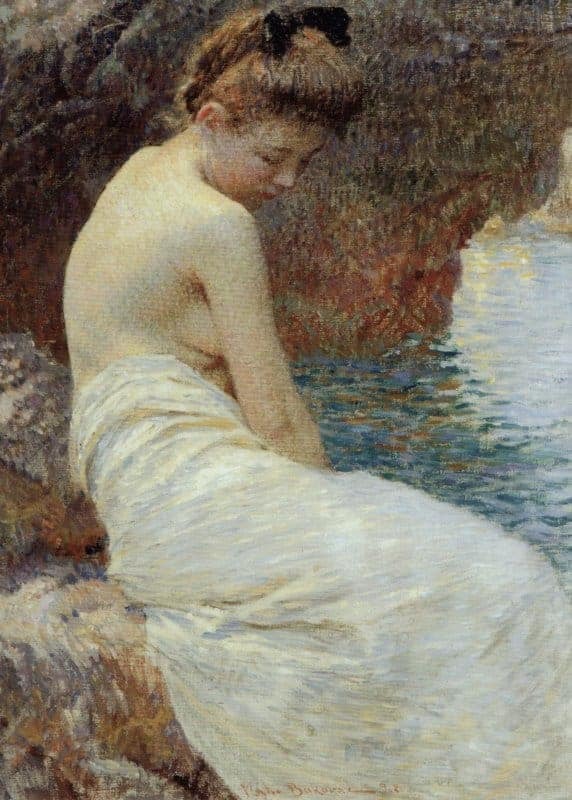 He collected many of Bukovac’s other paintings but the collection was dispersed in an auction in 1911. 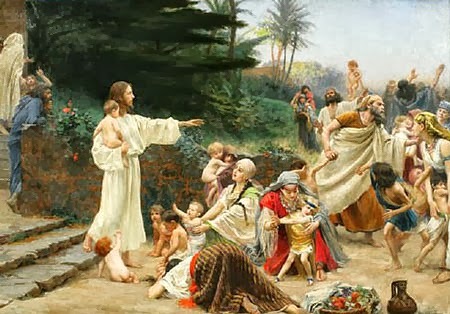 Perhaps the most important of his purchases was the huge canvas, ‘Suffer the Little Children’, which was shown at the Paris Salon in 1888. 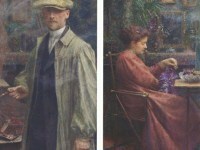 The Fox family later presented it to St. Robert’s church in Harrogate. 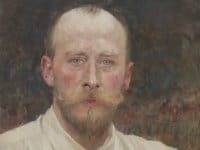 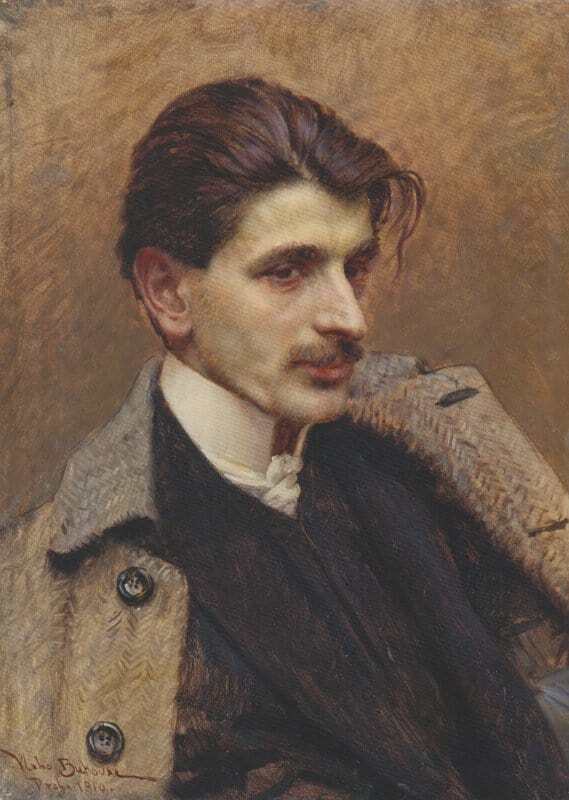 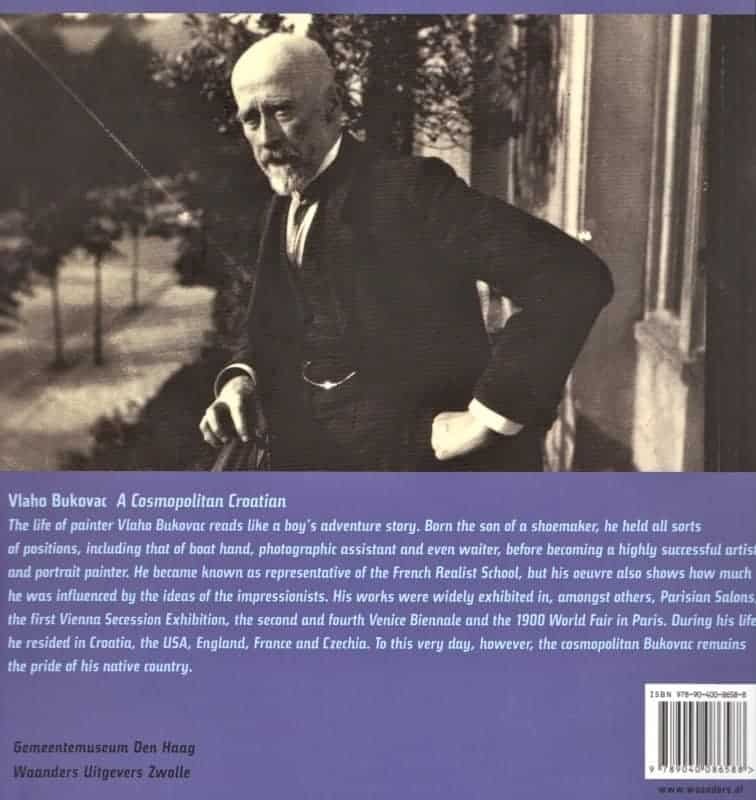 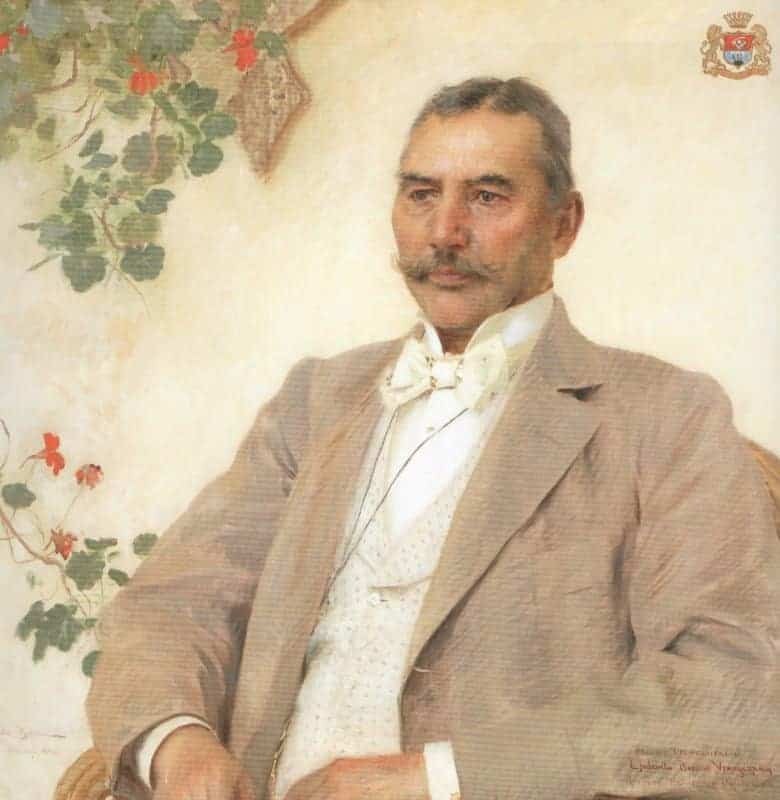 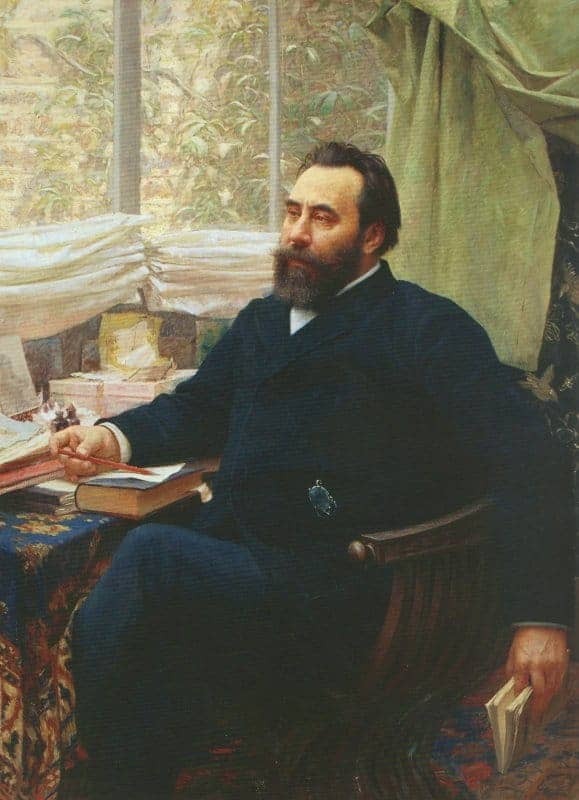 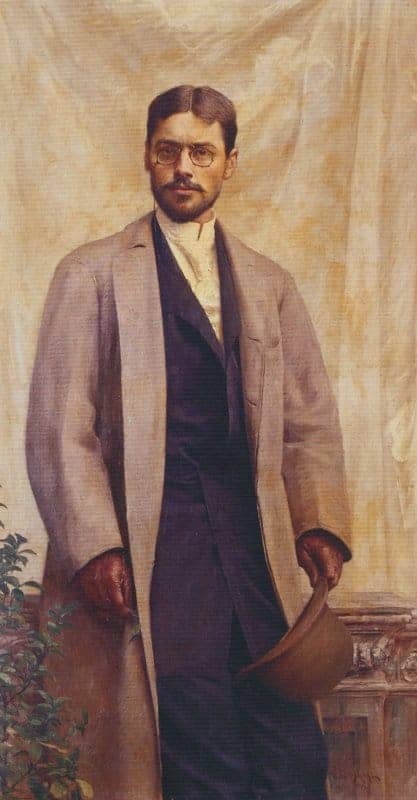 An exhibition entitled ‘Searching for Blaise: Vlaho Bukovac and his Northern Patrons‘ took place at the Walker Art Gallery in Liverpool in 2005/2006, afterwards transferring to the Mercer Art Gallery in Harrogate.